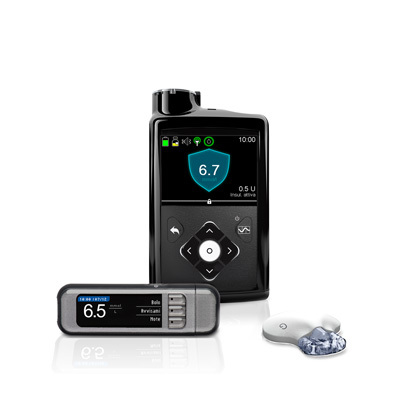 The Contour® Next LINK 2.4 from Bayer is the only meter that links to the MiniMed® 670G System^ - to help your patients achieve better glucose control. 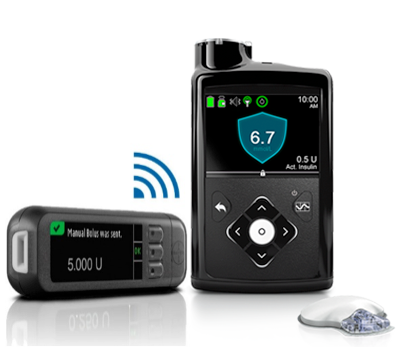 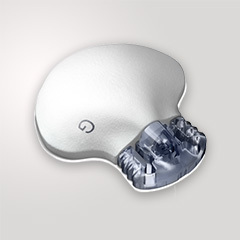 It communicates wirelessly with the MiniMed® 670G, sending blood glucose results directly to the pump – saving time and effort. 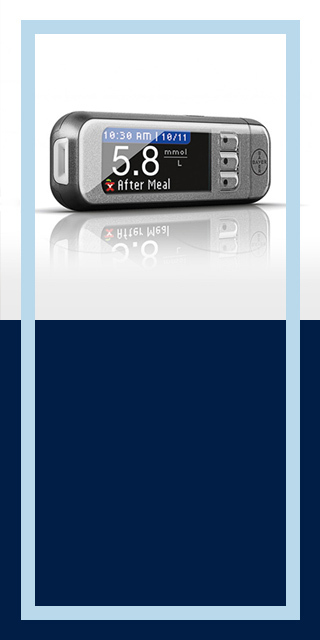 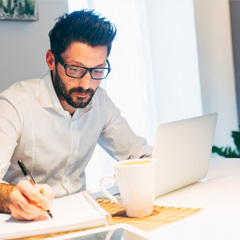 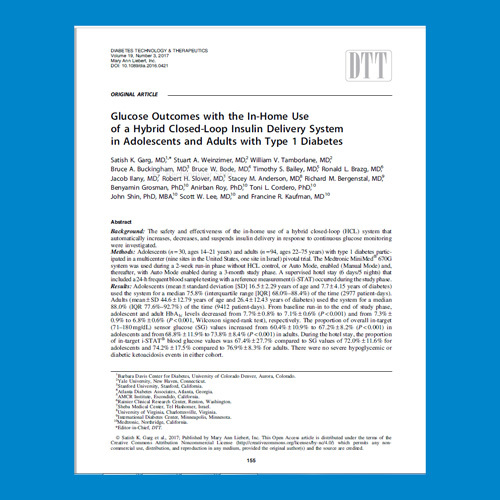 More accurate readings can help you adjust your patient’s insulin Bolus™ dose more confidently.